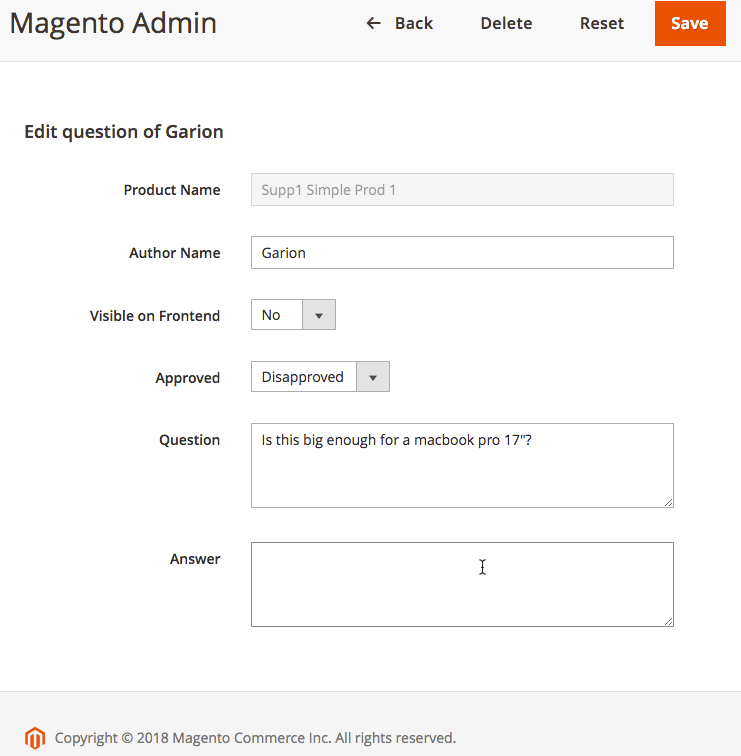 The Product Questions Extension for Magento® gives customers an easy way to ask a question about any product on your store directly on the product page. 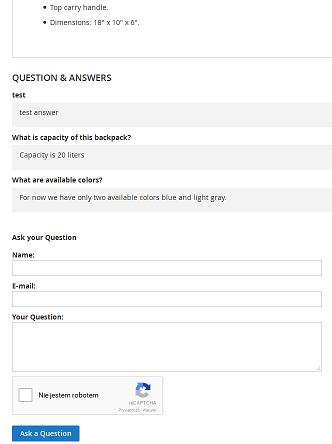 The question form is shown at the bottom of the product page and allows users to see existing questions which have been previously answered and to submit new questions. 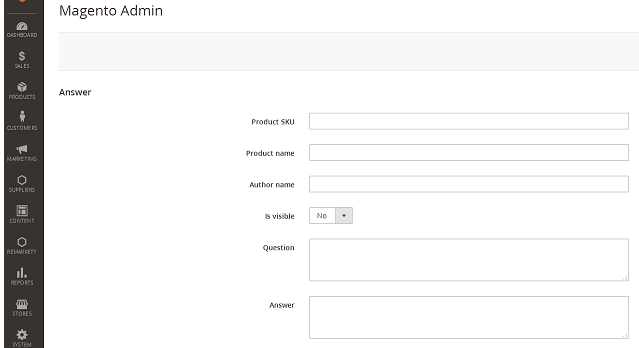 The Magento Customers Questions module gives customers the chance to find more information about a product before purchasing. 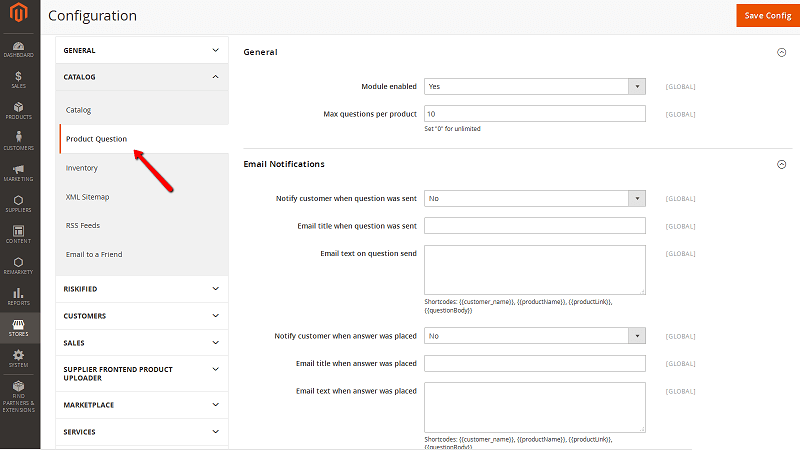 The product question extension allows admin to manage customers questions and answers and choose which should be shown on the product page. Admin can post his answer to a new question, edit existing answer, rephrase the question and delete old or irrelevant customer questions. 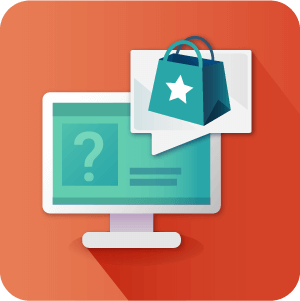 The product question extension adds the needed functionality to improve your store page with user generated content that comes directly from your target audience. 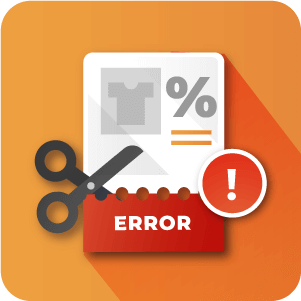 The extension also provides the store administrator with useful feedback as to what might not be clear with your product description. Yes. Moderation is optional. Within the configuration settings you can choose to enable or disable moderation. 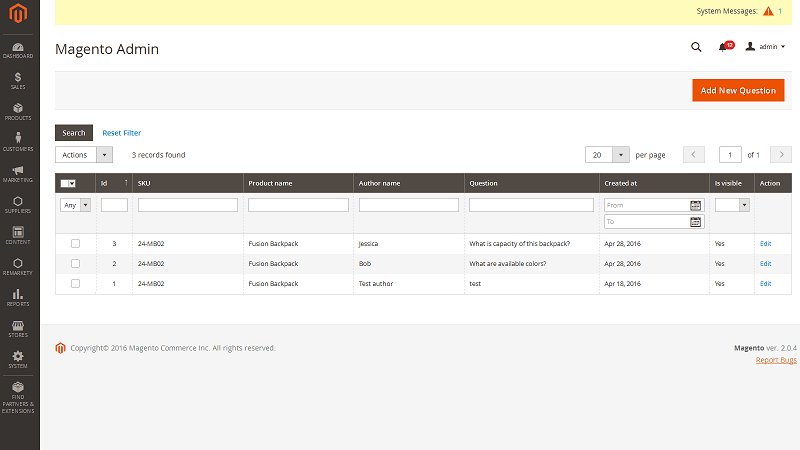 With it disabled questions can be asked by customers and answered by vendors without Admin approval. 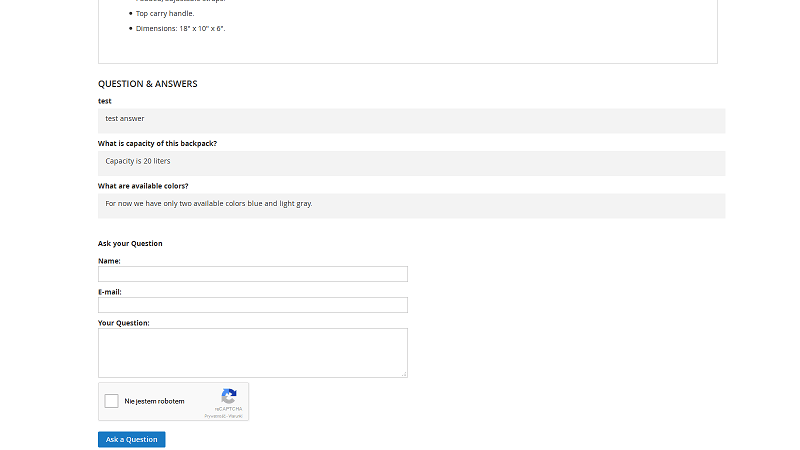 Admins receive email notifications when new questions are submitted. Are there any limits to the number of questions that can be asked or answered? There are no limits to the number of questions and answers that can be asked. Yes. 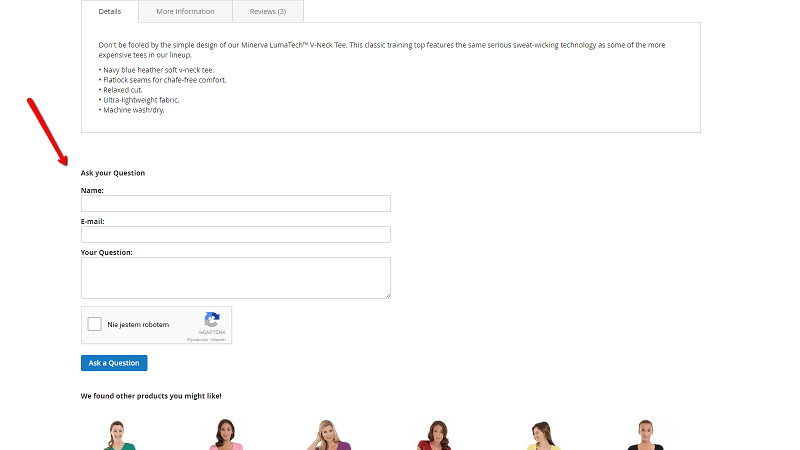 Customers can ask multiple questions. There is no limit to this. Check it out for yourself by Seeing the Demo. No. 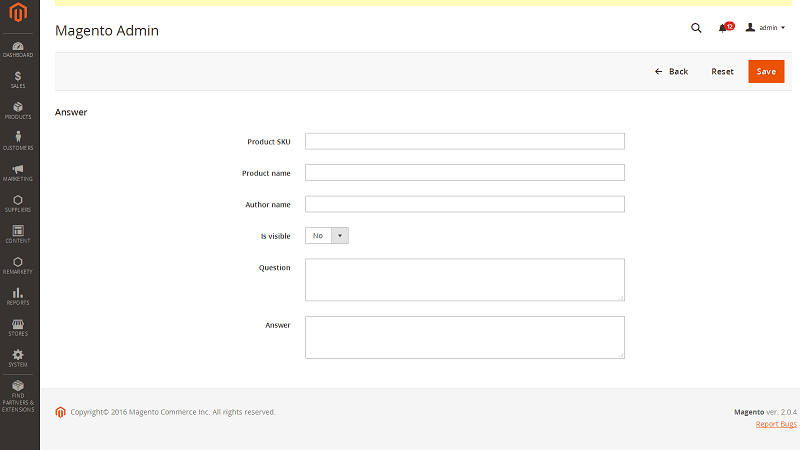 Once questions have been submitted only the Vendor or the site Administrator is able to edit or change answers. 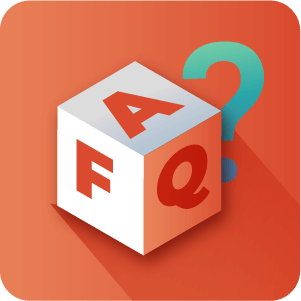 To learn more about admin management of questions, see Help article or for vendor management of questions, see this help article. Google Recatpcha issue on the product page is fixed.